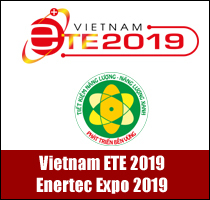 Although Vietnam has relatively high export growth, penetrating and expanding their markets remains the inherent weakness of most Vietnamese enterprises. 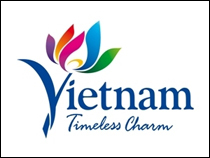 Vietnam’s trade value reached US$352.61 billion in nine months of this year, up 13.7 per cent or US$42.44 billion more than the same period of 2017, according to data released by the General Department of Vietnam Customs. Of the sum, foreign direct investment (FDI) companies fetched US$230.43 billion, an increase of 13.8 per cent (US$28.01 billion), while domestic firms earned just US$122.18 billion, up 13.4 per cent (US$14.43 billion). 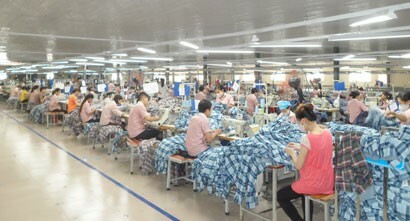 According to economist Pham Chi Lan, with respect to Vietnamese import and export, domestic enterprises are at a disadvantage, citing reasons as weak internal force, unfitting policy environment, weak corporate governance, and inappropriate trade promotion and expansion. In addition, the working scale and performance of domestic firms are not strong enough to join global value chains and create higher added value. She pointed out that business cooperation between domestic companies with FDI partners is mainly involved in marketing (29.5 per cent) and production of goods and services (24.8 per cent), while their cooperation in core stages like product creation and development is limited. 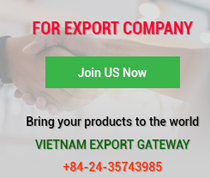 Mr Nguyen Tien Vuong, Deputy General Director of Hanoi Trade Corporation (Hapro), said the target set for Vietnamese exporters depends very much on efforts to promote connectivity among stakeholders to form value chains. 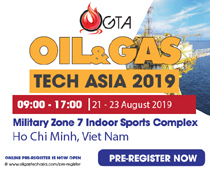 Enterprises must create products of Vietnamese strengths such as rice, agricultural and forest products and seafood, instead of relying on crude oil, electronic devices, computers and mobile phones, where Vietnam’s export performance can hardly be stronger. Constraints on linking chains and deep processing are commonly seen in many sectors and economic sectors of the country, which need to be solved in the coming time, especially in the current context of deep integration, he added. Stressing the importance of joining the supply chain and expanding markets, economist Pham Chi Lan reiterated that Vietnam is facing a vital choice of either continuing to outsource and assemble products with low added value or rising to a higher level by diversifying, modernising and securing a strong footing in global value chains to enter stages that make higher added value. 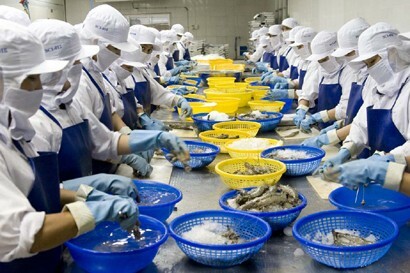 In fact, only 300 Vietnamese companies are considered capable of joining supply chains, even just supplying, not manufacturing. Large enterprises account for just a small share of 2 per cent of the business community, medium-sized enterprises account for 2 - 5 per cent, and the rest is small and micro businesses, she said. Mr Tran Thanh Hai, Deputy Director of the Import-Export Department under the Ministry of Industry and Trade, said, to boost sustainable export and expand the market, we need many solutions like boosting production development, creating quality sources for export, increasing added values, and building value chains for export products. 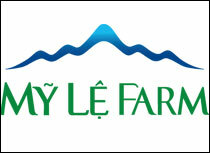 In particular, authorities must muster resources in both policy and personnel for market development and expansion. 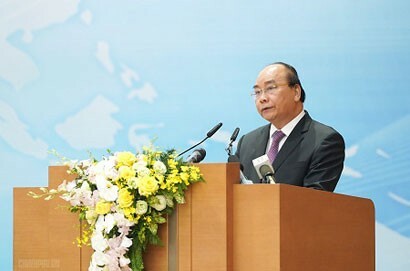 Vietnam should make full use of advantages of bilateral and multilateral free trade agreements such as CPTPP and EVFTA and fully tap new markets like Africa, Korea, Australia and New Zealand, while applying flexible policies to maintain traditional markets like China, Japan and the European Union (EU), he said.